There are many different places to see around Urla. If you want to visit historical places you can go to Ephesus and House of Virgin Mary then visit Sirince Village and taste fruit wines. Or you can go to Pamukkale see the travertines, visit Hierapolis Antique City and then swim in the Antique Pool. 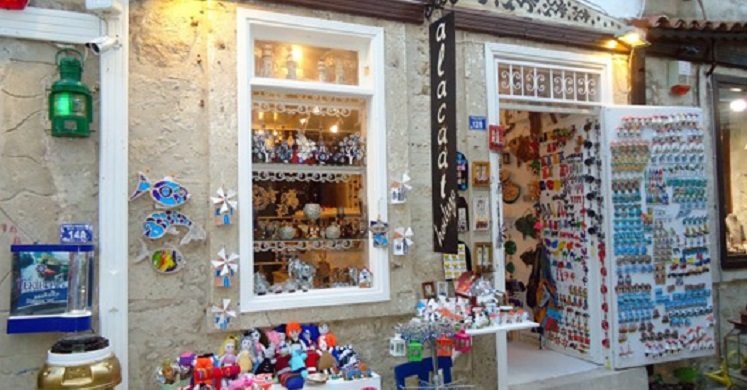 If you want to visit small seaside villages you can go to Balikliova, Mordogan, Karaburun, Cesme, Alacati, Sigacik or Foca. Just on the spot, across Urla Surf House! Gulbahce’s antique natural hammam is known as Roman Hammam however there is no evidence that it is from Roman Age. Ruins from 5000 years ago, supposed to be from Hellenistic Age, were found around the hammam. It is said that the water and the mud inside the hammam is healing some type of the illness. 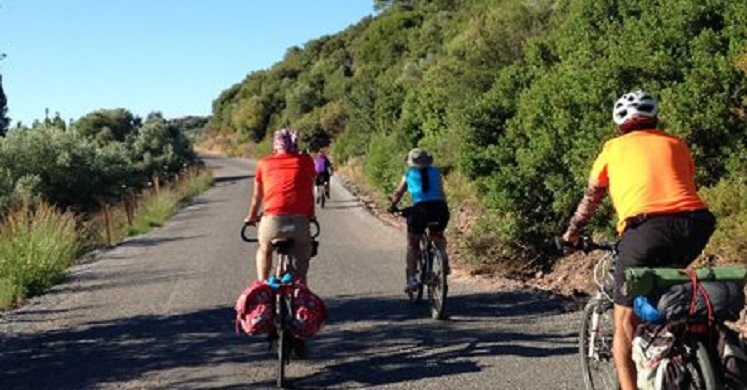 You can make the wine route or cycle to small villages (Torosan, Ozbek, Balikliova etc.) around Gulbahce. If you want to try historical route you can cycle to Ildiri Antique City 25 km far or to Lebedos Antique City, which is 60 km far from Gulbahce. 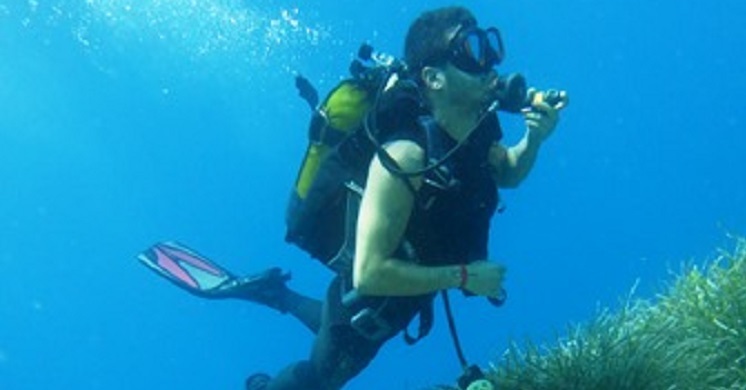 There are professional scuba diving schools in Cesme and Karaburun. These centers are 30-40 minutes far from Gulbahce. 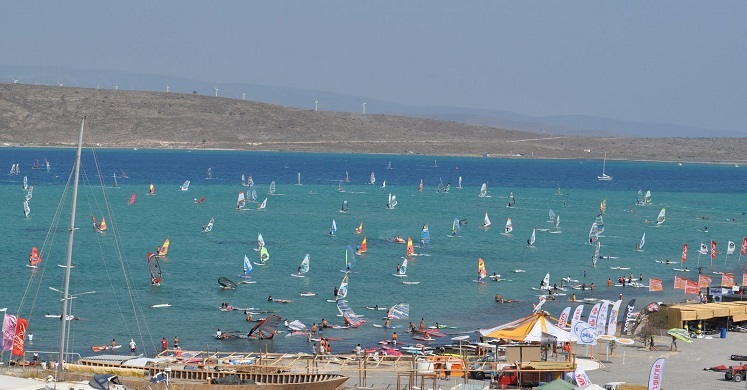 Alacati is one of the famous spots in Turkey for windsurfing. 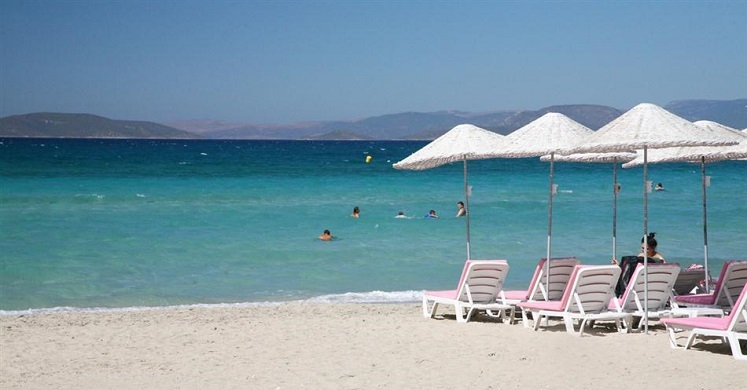 You can also go to Cesmealti in Urla or Cesme for surfing. 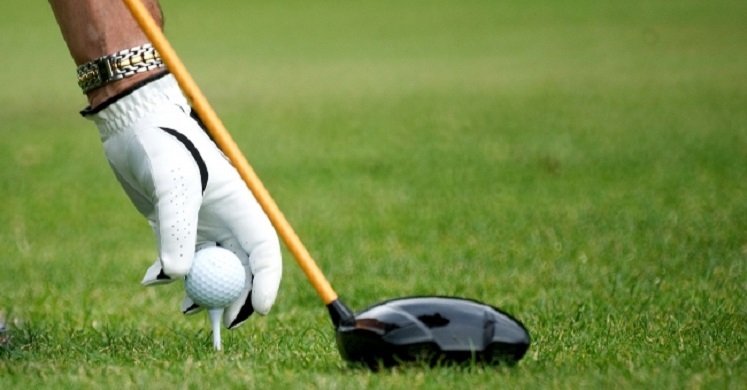 If you want to play golf, Izmir Golf Club is just 10 km from Urla Surf House 😉 You can get lessons or participate one of the tournaments they organize! 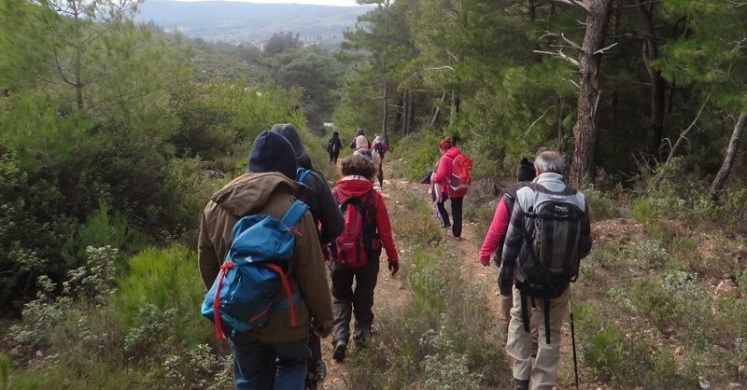 There is 709 km long historical trekking route in İzmir peninsula with 49 paths. 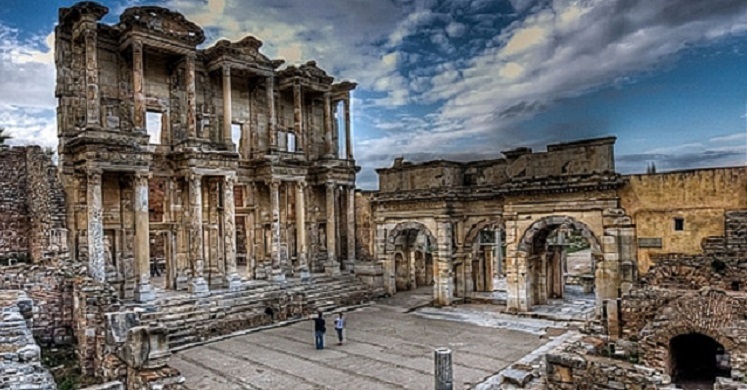 This route starts at Temple of Artemis in Efes and finishes in Karaburun. 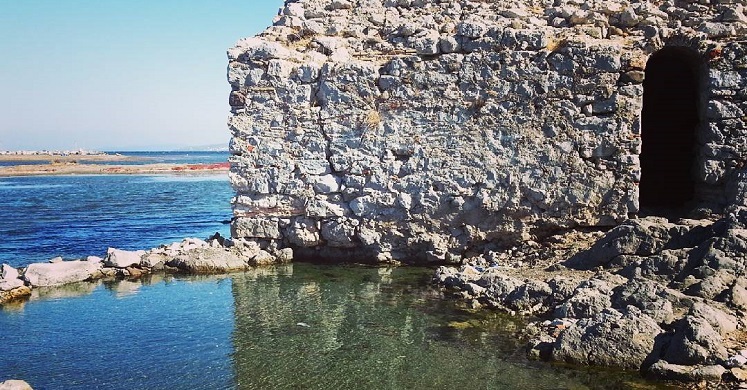 This route combines six ancient Ionian cities. Besides the historical route you can go to villages around Gulbahce. Do you want to ride a horse? There are three schools where you can go and ride or take lessons and just 15 km far from Urla Surf House! Kemal Bey At Ciftligi, Rahatla and Manej Urla. 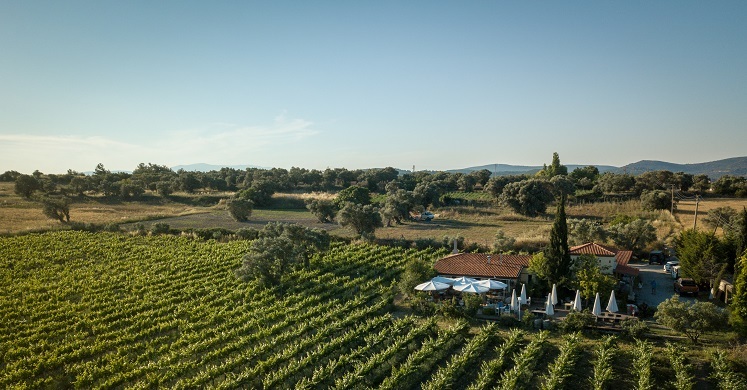 The first modern olive production atelier in the world is in Klazomenai antik city in Urla. 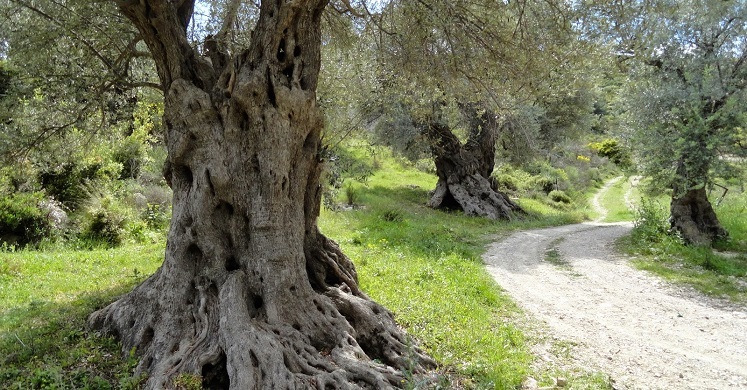 Olive route goes through Guzelbahce, Cesme, Seferihisar, Menderes and Selcuk districts.